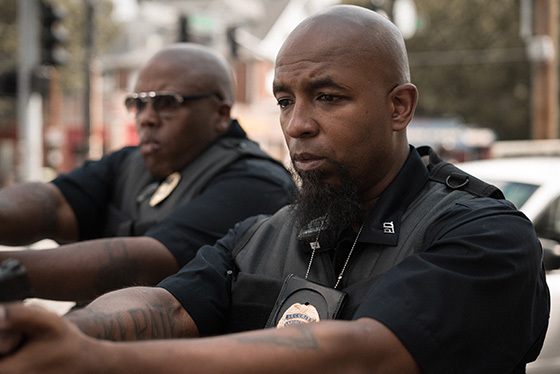 Tech N9ne delivers a gripping music video to accompany his single “What If It Was Me”. In the video, Tech plays the devil’s advocate, taking on the roles of both the bystander who is shot and killed by the police, as well as the officer who shoots first. He and Krizz Kaliko beg the impossible question, “What if it was me?” What if they were in the shoes of the countless victims of police brutality? What if they were in the shoes of the nervous police officers who mistakenly fire their weapons? What if they were in the shoes of the hesitant police officer who gets shot by an actual criminal? By taking on every possible role and not providing a solution to the issue, Tech highlights the difficulty that surrounds police brutality – that not every situation is black and white. 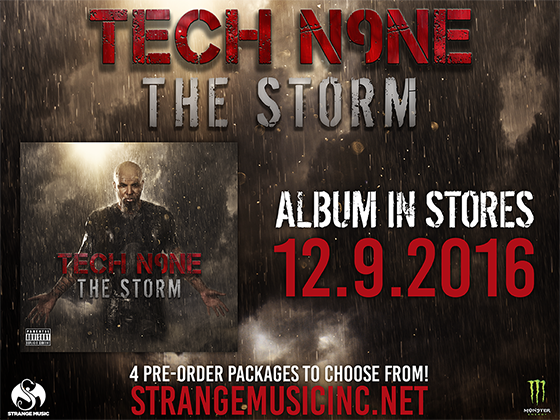 How would Tech N9ne’s career have changed if this really happened?